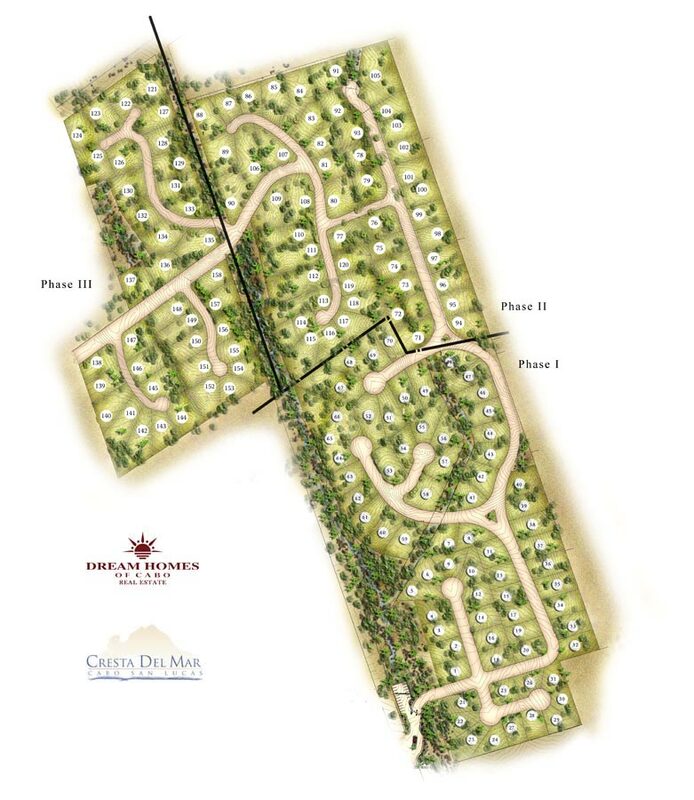 Cresta Del Mar is a private offering of 70 home sites in the first phase and 50 sites in the phase two of a gated, Palm Springs-style master planned community. It is located about five miles from Cabo San Lucas. Ranging in size from 7,200 to 2,000 square feet, these magnificent ocean view lots offer owners an opportunity create a personal oasis overlooking the wonders of Cabo. This well-planned community design offers wide boulevards and sidewalks, underground utilities and other community amenities, an unmatched opportunity to enjoy the Cabo lifestyle on a year-round basis. Located on a ridge above Cabo San Lucas, Cresta Del Mar home sites overlook Land’s End, the Sea of Cortez, and the night lights of Cabo San Lucas. Vast beauty and unbeatable convenience compliment the world-class shopping, dining and nightlife, plus an array of water sports, fishing and outdoor activities, present nearly limitless possibilities for relaxation and excitement. A dynamic combination of the U.S. development group with solid credentials, seasoned sales, 20-year financing, and title insurance by from a U.S. 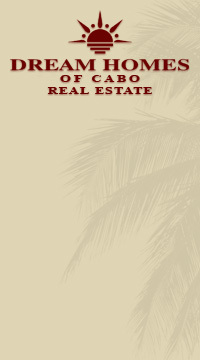 Title Company, provide peace of mind when considering the purchase of a home site at Cresta Del Mar. All of this is available at once-in-a-lifetime prices!